Taxes are due April 17. 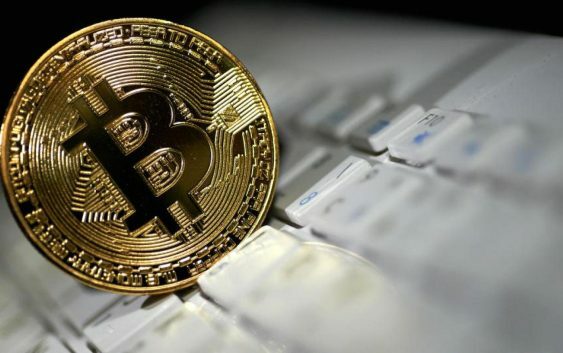 But with tax-selling pressure out of the way, bitcoin will once again rally and reach $25,000 by the end of 2018, said Tom Lee, managing partner and the head of research at Fundstrat Global Advisors. Lee said the mass sell-offs were likely sparked by investors’ need to sell assets. 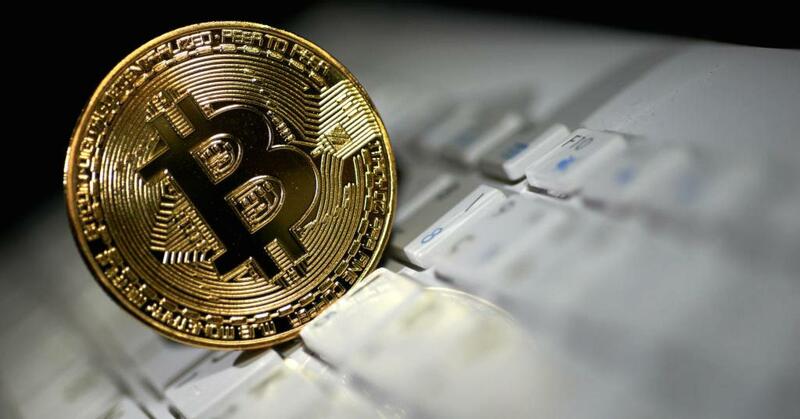 The Internal Revenue Service deems cryptocurrency property. That means profits from transactions are subject to capital gains tax. Lee is just one of many bankers betting on bitcoin now that Tax Day has almost passed. Bitcoin fell from December 2017 highs of $19,500 to lows near $6,000 earlier this year. The coin was trading just over $8,000 on Monday. “The most that they’ve ever received in capital gains in any single year was $144 billion,” he said.